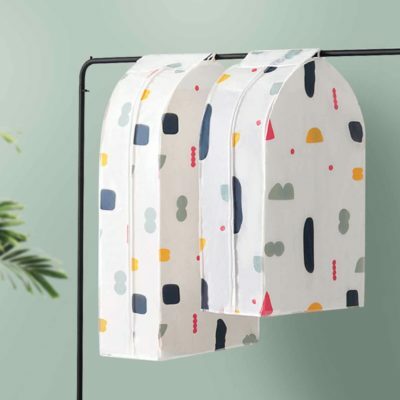 It’s easy to keep your favourite clothes protected with our Nature Hanging Clothes Cover! 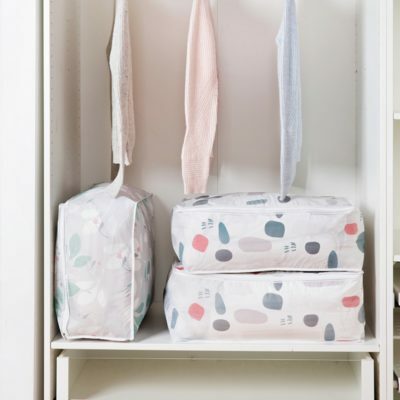 Coming in 2 sizes and 2 lovely designs, this cover allows you to keep your dresses, formal suits and other linen essentials dust-free when not in use. Besides, it helps to organize and brighten up your wardrobe too! Promo: Save 10% when you purchase a 2pc Set! 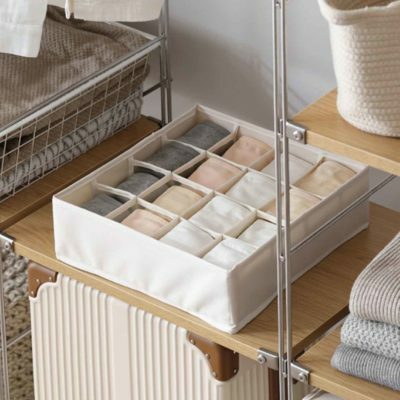 Cheerfully designed and truly functional, our Pastelly Foldable Storage Box (With Handle) is a perfect desk and closet organizer. 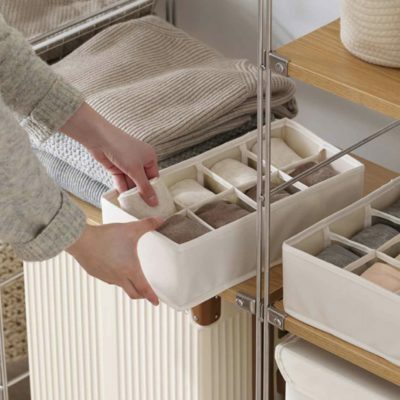 Light-weight & portable with a pair of handles, it helps to organize your clothes, books, stationery or other home accessories!